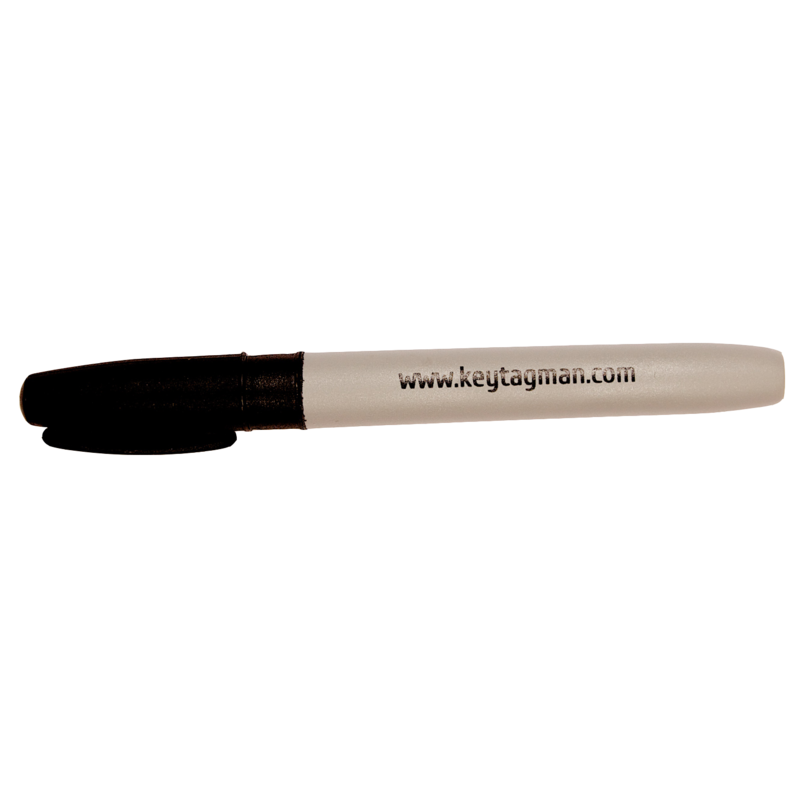 Keytagman water resistant permanent marker. Either 2, 5 or 10 per pack. Ideal for writing on keytagman key tags. Key tags - Permanent Marker New Great Value. Black permanent marker pen for writing details on key tags. Fine tip and water resistant.